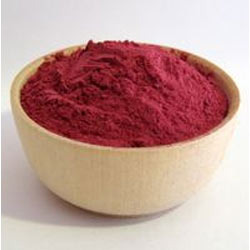 Despite a neophyte in this industry, we Saipro Biotech Private Limited established in 2010 are the prominent manufacturer & exporter of Conventional & Organic Fruit Powders, Vegetable Powders, Spice Powders & Herbal Powders. 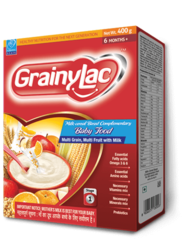 We are ISO 22000:2005, FSMS, HACCP, GMP +, KOSHER, D & B, NSIC, Spices Board of India, APEDA, Organic Certified & FDA (FSSAI) approved company.We are BIS (Bureau of Indian Standards) approved facility for Baby Food / Infant Food "Milk Cereal Based Complementary Food". We are USFDA registered food facility. We are also service provider of Pharma & Food Processing Services. 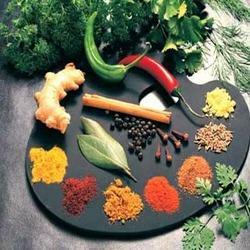 The wide assortment of products includes Vegetable Powders, Spices Powders, Fruit Powders, Food Supplements / Dietary Supplements, Ready to Cook Spice Mix. We also do contract manufacturing of packed food items. 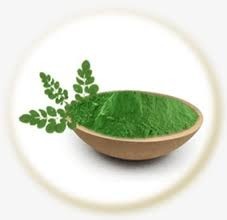 These products are manufactured by using pure & fresh raw material, plants and plant parts. 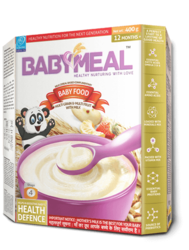 All the products are processed under extreme hygienic conditions thus, has longer shelf life and taste with flavor balancing. 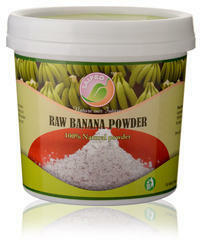 Also, these products are widely acclaimed for their effectiveness in eliminating health related problems. We have received Business Leader Award For "Best Upcoming Manufacturer Of Natural Food In Maharashtra". By Worldwide Achievers, Delhi With Media Partner IBN7. For the processing of these products. We have instated a state-of-the-art infrastructure enabling us to provide a wide range of products with authenticity and genuineness. We are capable to produce 5000-6000 kg/ day & 150MT per month. We are associated with renowned vendors who have a proven credential record of providing raw material. We also follow intense and integrated procedures for producing and formulating these products to ensure their effectiveness in taste, flavor and hygiene and also in the elimination of health related problems. Owing to above mentioned factors we have amassed an immense base of satisfied clients throughout the markets UAE, USA, Canada, Sri Lanka, Malaysia, Dubai, Riyadh, Oman, Singapore, Australia, New Zealand, Korea, Benin, Indonesia, Egypt, Japan, South Africa, West Africa etc. We want bulk orders.We deal in bulk supply only.